Provides information of the program including contact people for the campuses in which this program is offered. Also contains information about certificates and degrees that are offered. 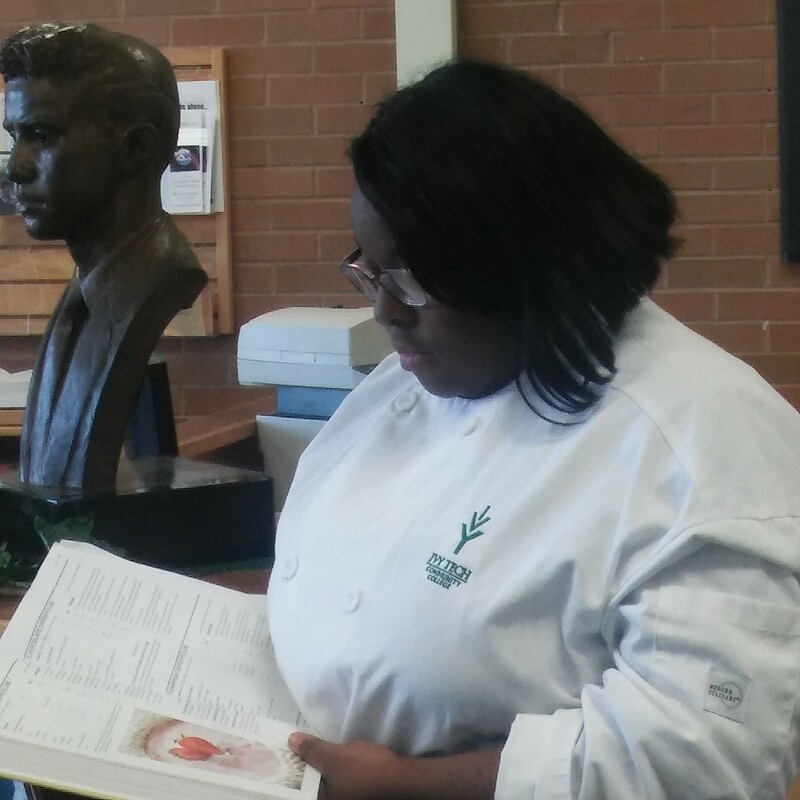 If you want to do some research in culinary arts, you're in the right place! See Guide to Beginning the Research Process for help getting started. Important Library Links on the left are basic Library tools that can be used for any field of study. Under the Print/Video Resources tab above, find lists of hard-copy books and journals as well as many videos available in the Library. 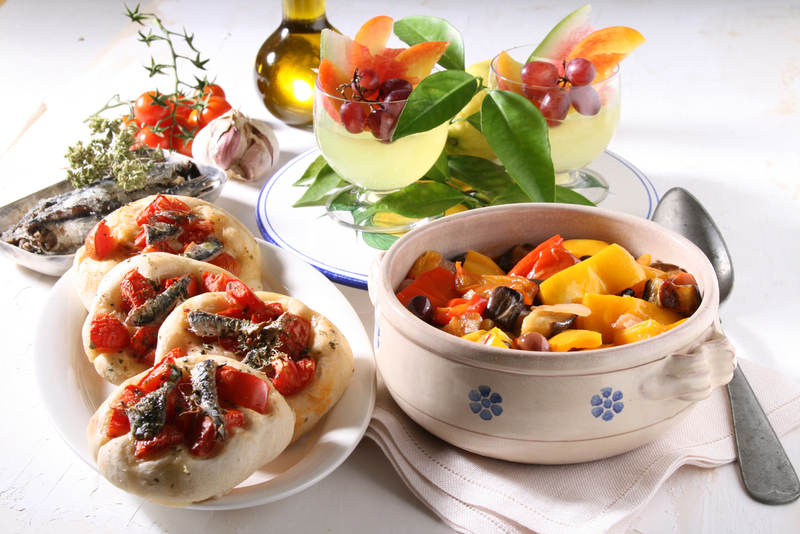 Under the Online Resources tab, find online Library resources such as journal articles and online books and reference sources that are specific to culinary arts. Off-campus access to Library resources requires a Campus Connect username and password. View Guide to Accessing Library Resources. Under the Streaming Videos tab, find links to videos that will stream directly to a computer. Under the Websites tab, find links to reputable sites. And finally, for help with your MLA or APA citations, click the MLA/APA Citing & Style tab. If you Have a Question, the Library's contact information is in the right-hand column. Culinary Program - Library Topic Hunt Worksheet. This is an additional way to practice using some of the basic resources available in the Library and through our online resources. This worksheet can help familiarize yourself or your students better with the library. resources listed A through Z. Have a Library Related Question? If we do not have the item you need, we can always try to borrow it from another library for you through inter-library loan. Material from other Ivy Tech campuses usually arrive in about a week. Items from other libraries may take a little longer. Talk to the library staff for more information about this special service. 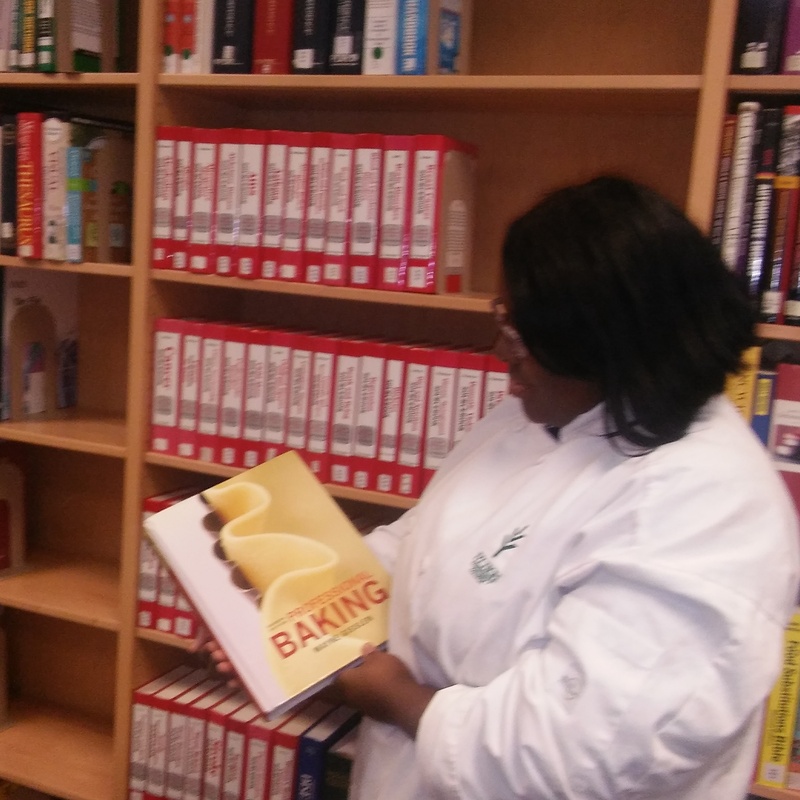 A special thank you to Susan L. Catt, Librarian at Ivy Tech Bloomington for allowing us to model the Culinary Arts LibGuide after her wonderful guide she created for the students down in Bloomington. If you would like to view her guide, please click the link provided.